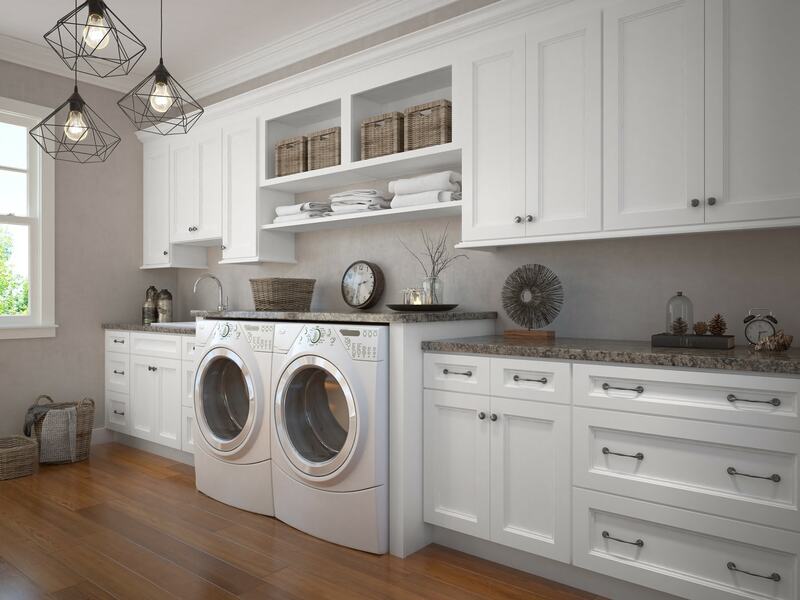 The Providence White Cabinet collection are the perfect cabinets for any style home. 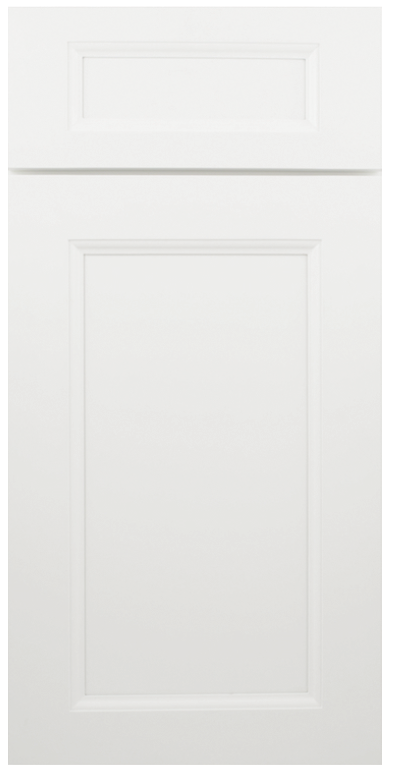 The white finish provides a clean, crisp look, perfect for the modern, transitional, country or traditional home! 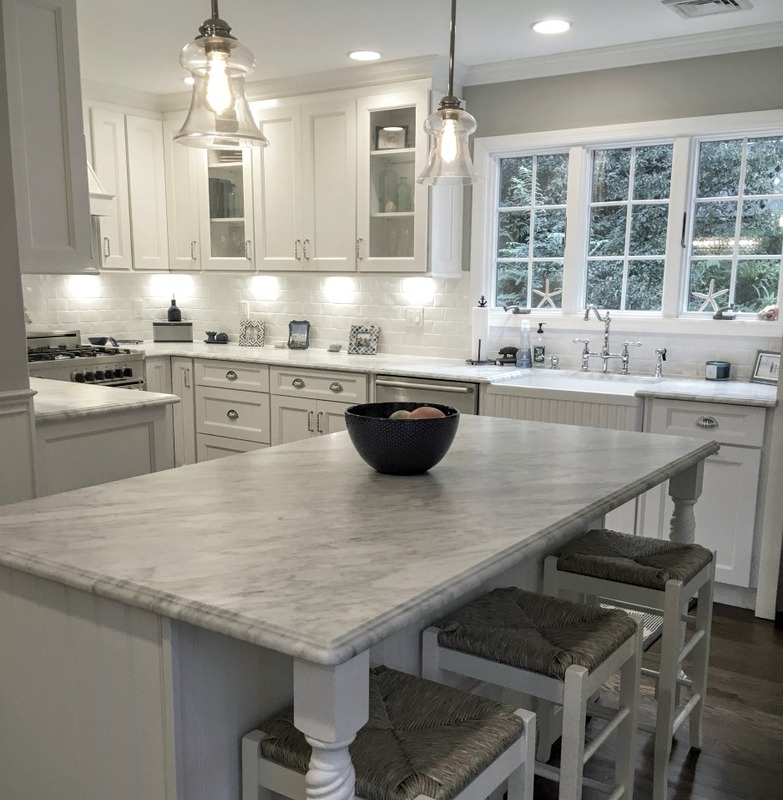 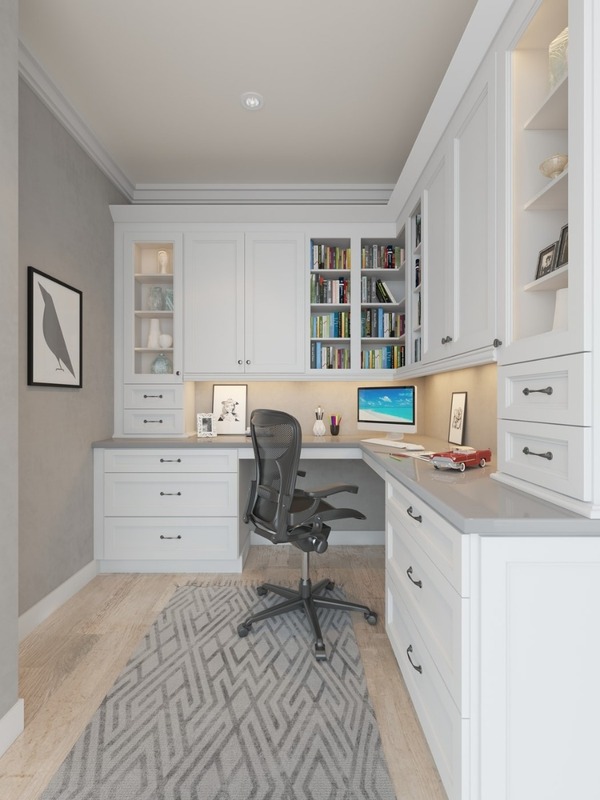 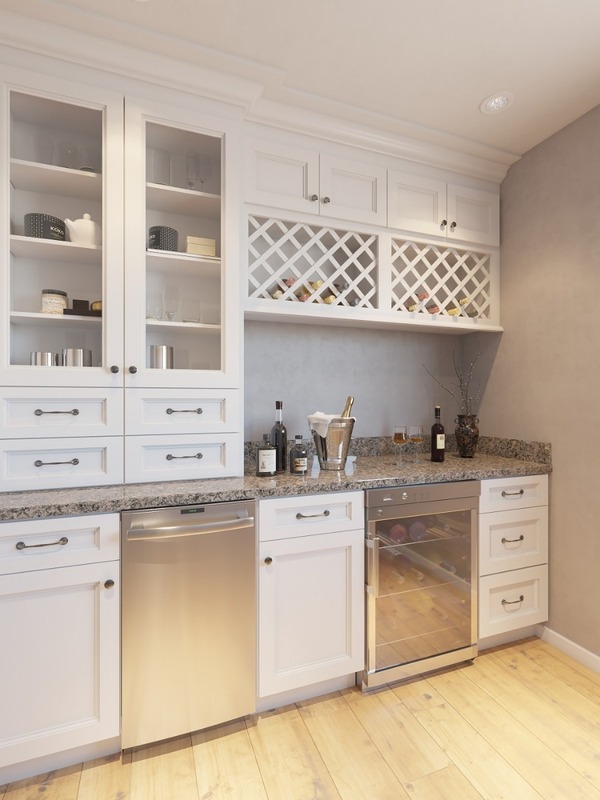 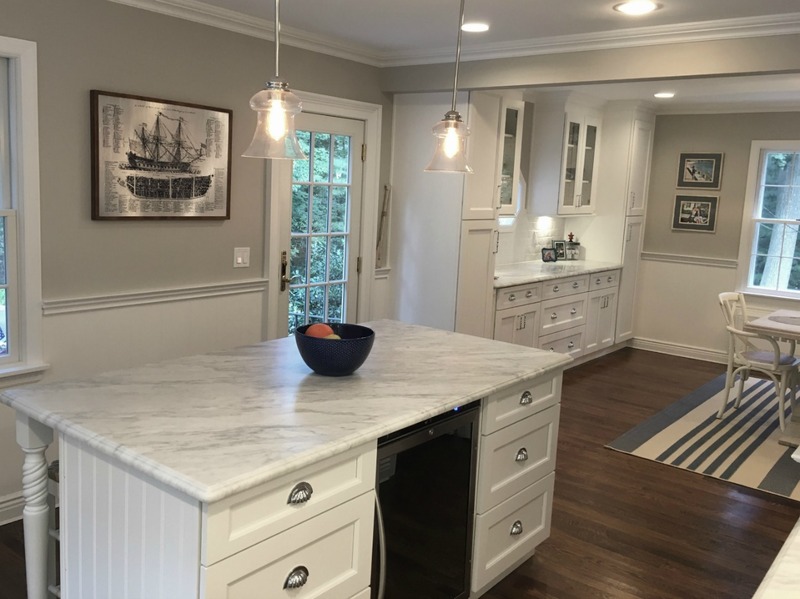 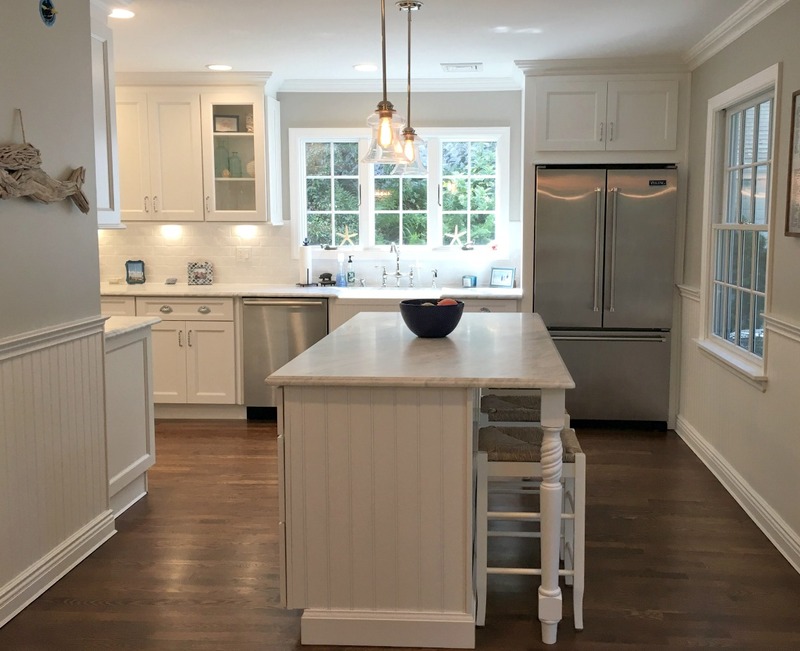 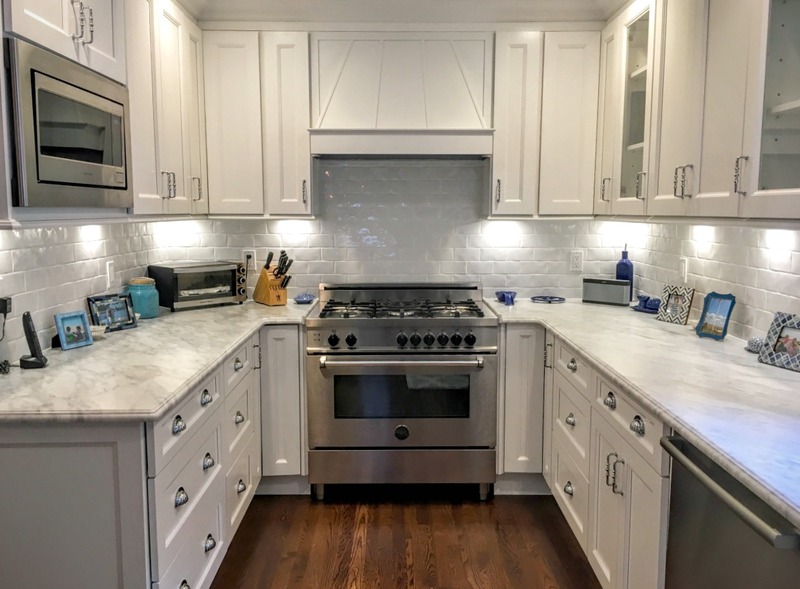 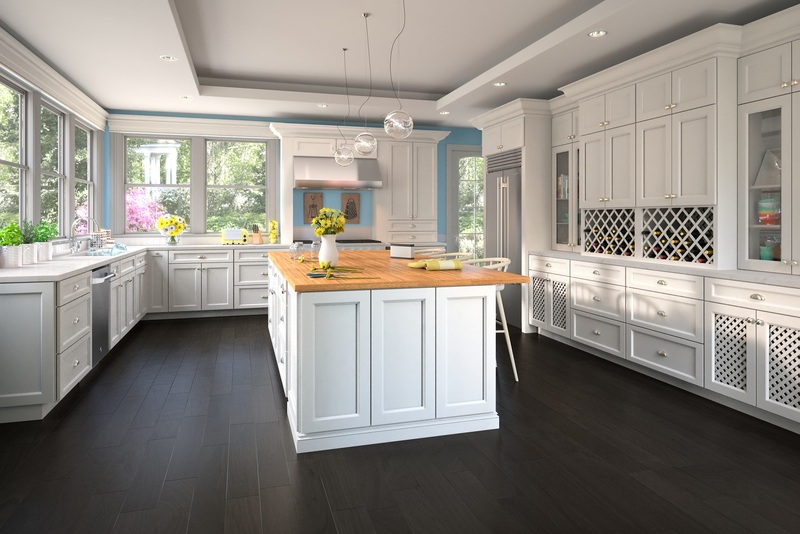 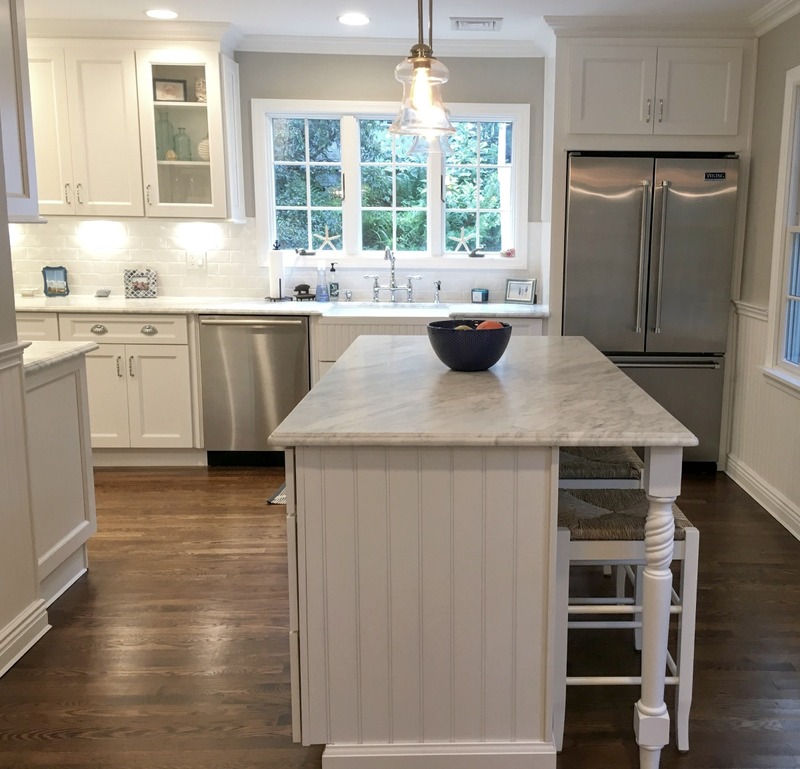 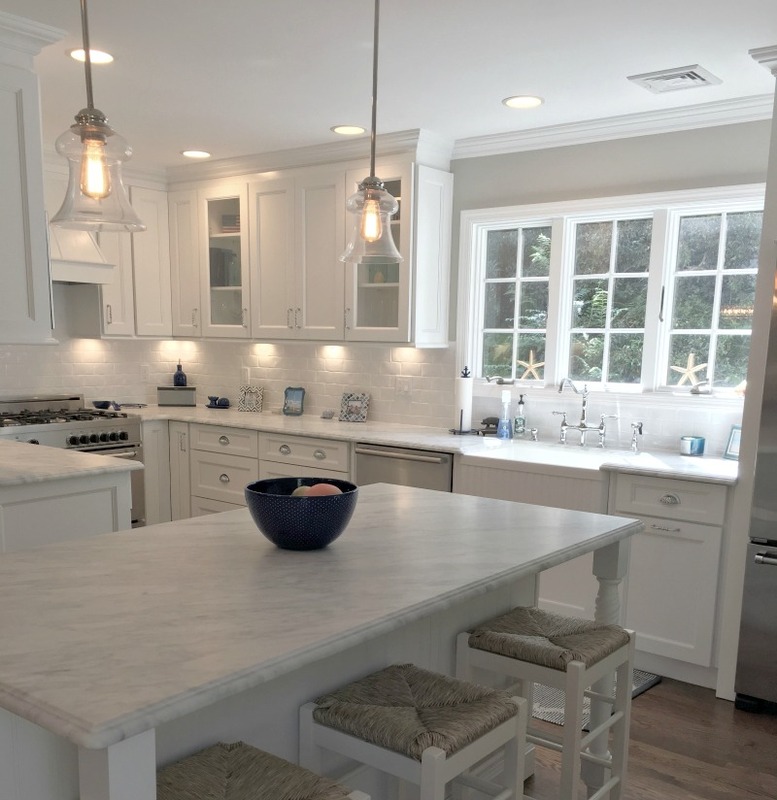 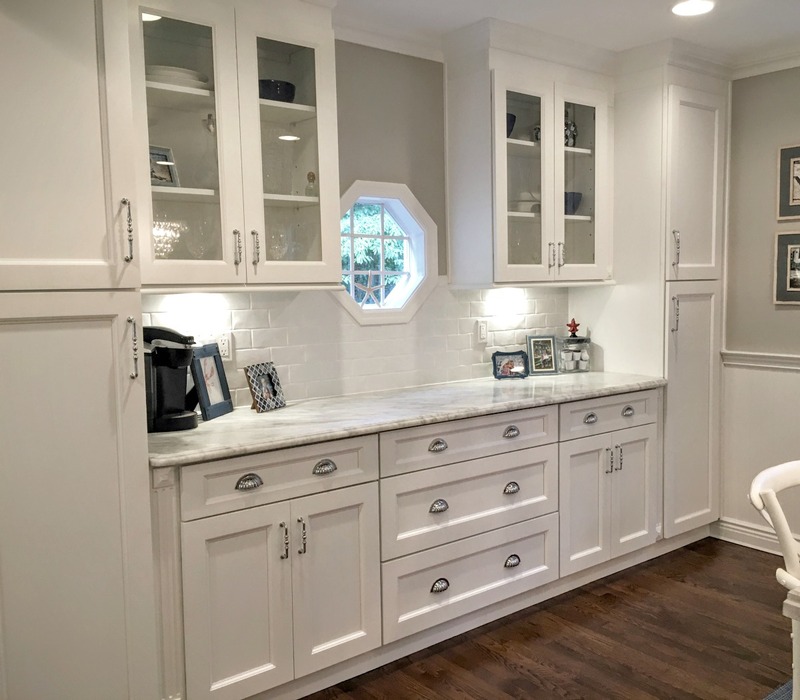 With standard features like soft closing drawers and doors, dovetailed drawer boxes and plywood box construction, these cabinets will last for generations to come!